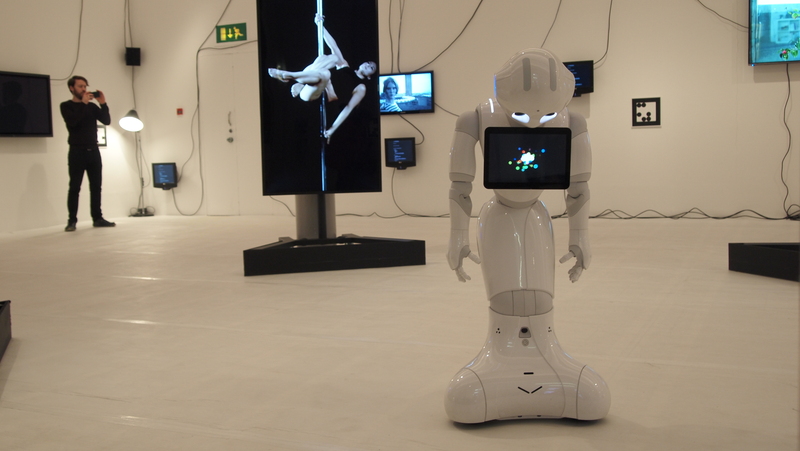 The latest hi-tech provocation by Cécile B. Evans on display at Tate Liverpool shows that a robot can beat humans when it comes to playing Shakespeare. In the era of social media platforms, a humanoid drama breaks every prejudice you have about new technologies and robots. 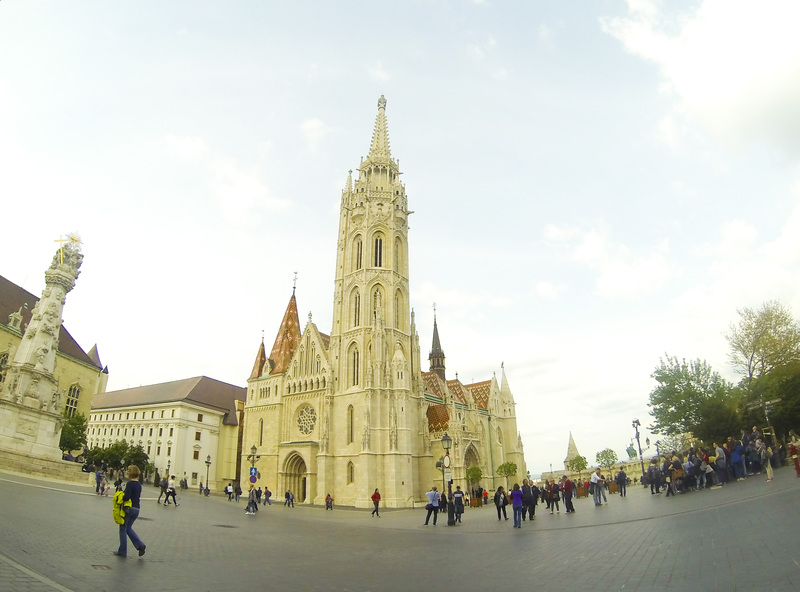 Walking through the maze of streets of the Vienna’s city center. 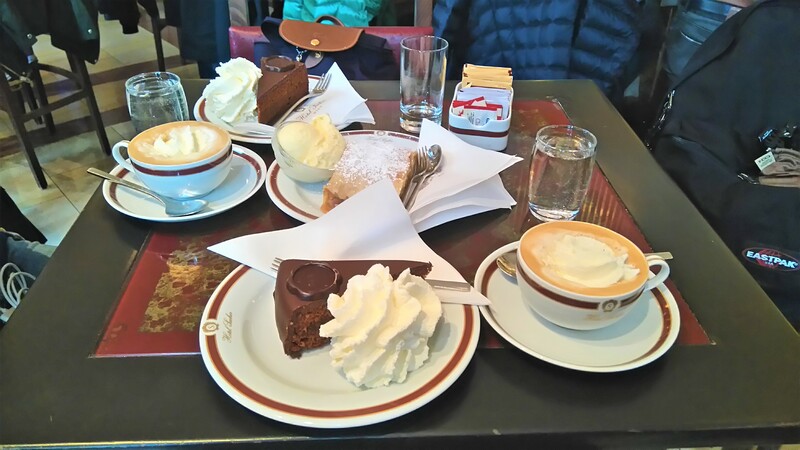 Kärntner Straße, the State Opera House, the Sacher Hotel and a sweet souvenir to find.